Raise your hand if you’re a bit of a procrastinator when it comes to school-related things in June. Anyone? Anyone? Is it just me? I feel like June is so tricky for kids and parents alike. You’re THISCLOSE to summer break, so everyone is a bit antsy, a bit exhausted, and I’m sure feeling SO not on the ball about anything right now. 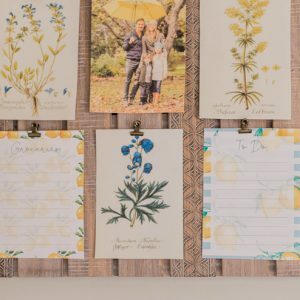 Teacher gifts? I’ve only just realized I need to have those ready for tomorrow and Tuesday. Jeepers creepers! (Or “jeepahs cweepahs”, as Baby B would say.) 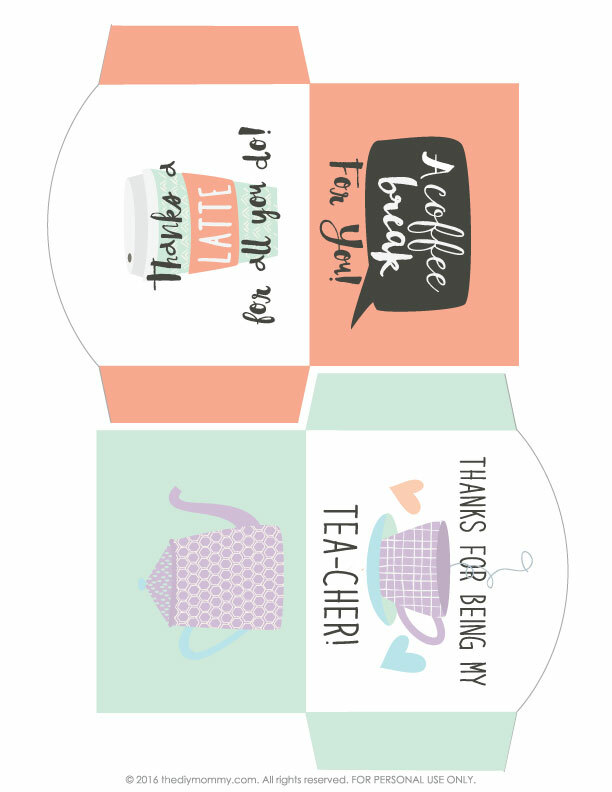 Well, I’m sure happy that I know my way around Adobe Illustrator and love a good pun so that I could quickly come up with some printable gift card holders for our wonderful teachers. 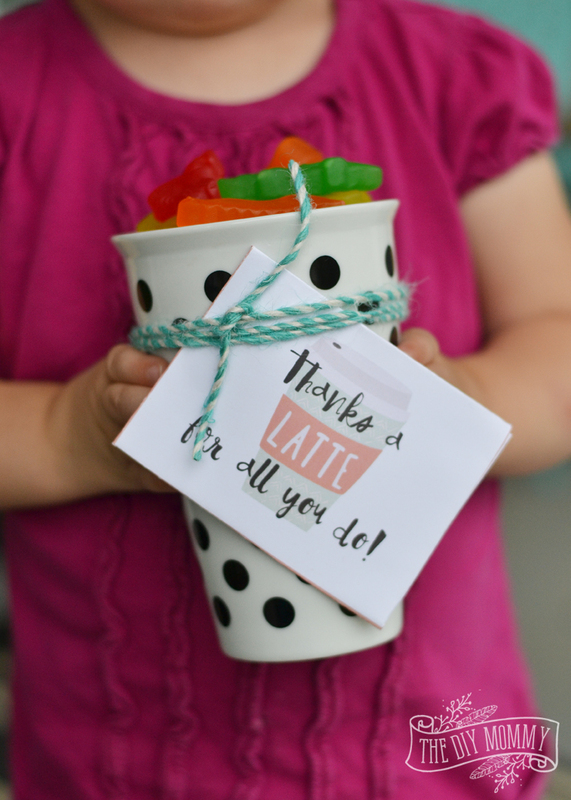 I’ll pick up a couple more pretty travel mugs, a bunch of candy, some coffee shop gift cards, and… voila! We have our teacher’s gifts ready to go in no time. I told Baby B she could have one of those candies if she posed for this photo – she sweetly obliged! Want to print off some of these for your own? I’d love to share! I’ve made two different gift card holders that you can print on one sheet. 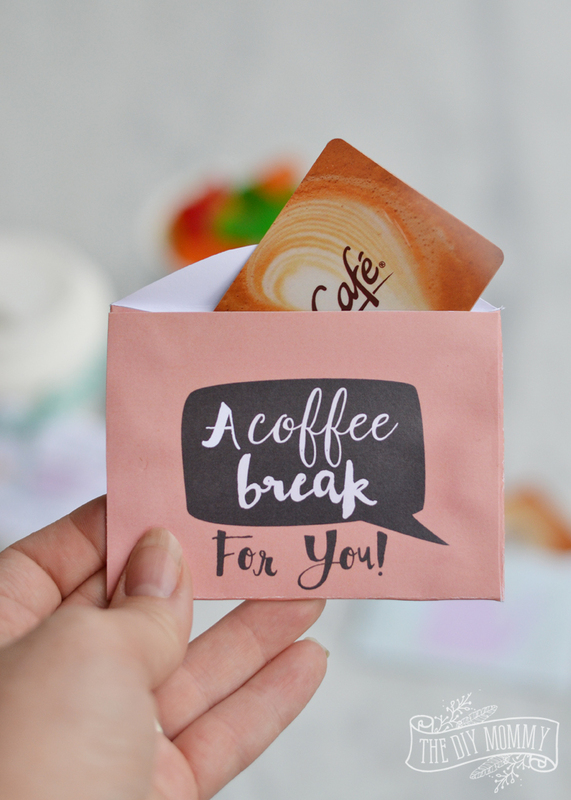 The “Thanks a latte for all you do” gift card holder has “A coffee break for you!” on the back. 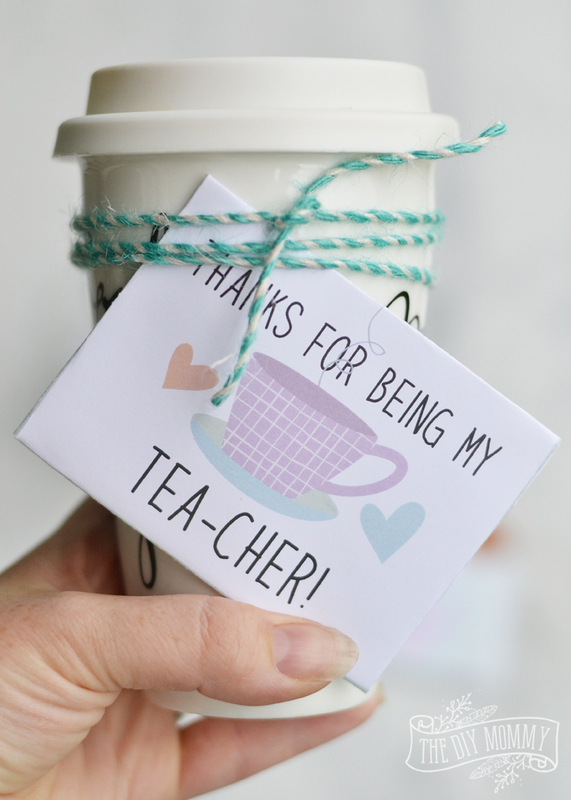 Then there’s this cute tea-themed gift card holder with a little tea pot on the back and “Thanks for being my tea-cher!” on the front. 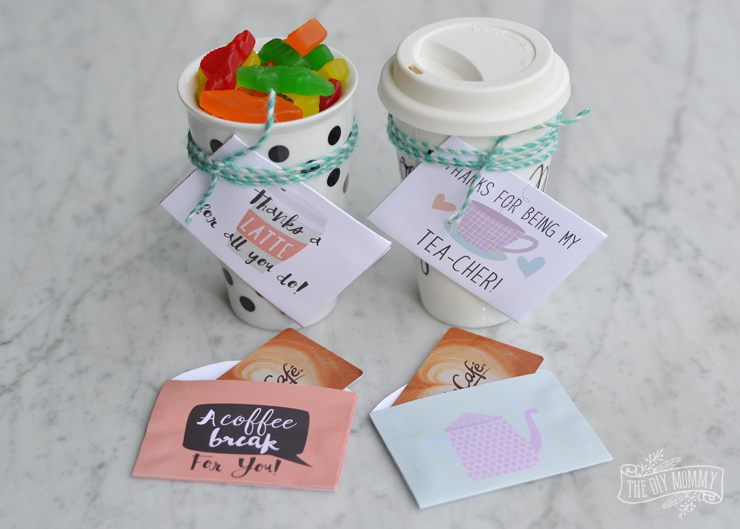 Simply print these on some heavier paper, cut them out, fold them, and glue the tabs together with a glue stick or white glue. 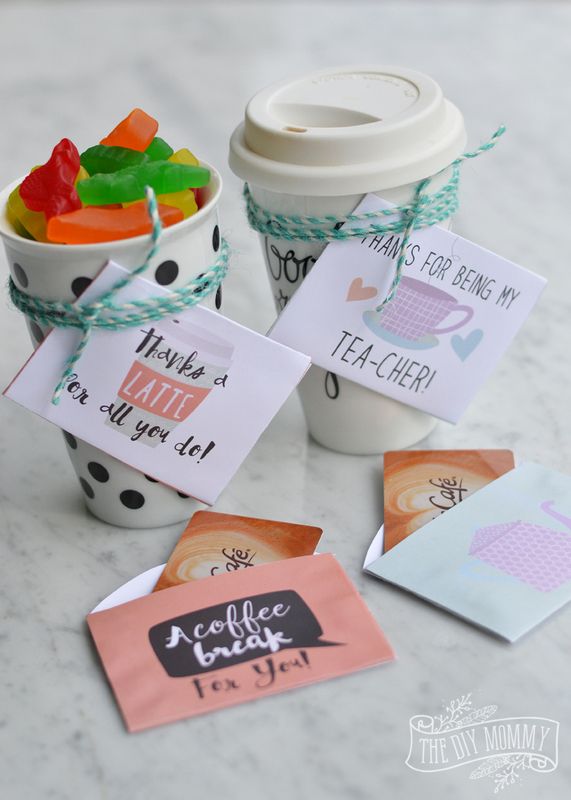 Pop in a gift card to your teacher’s fave coffee or tea shop. 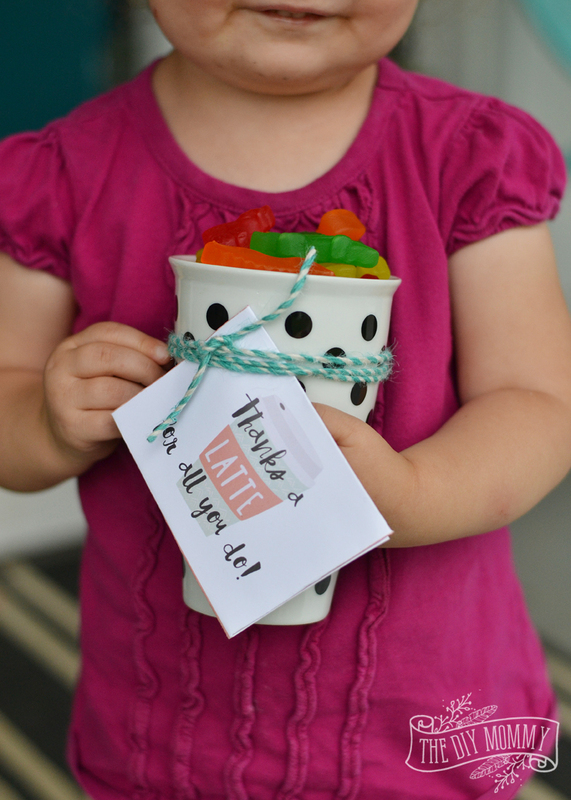 For something extra, attach the gift card to a travel mug filled with chocolates or candy. Click here or on the image below to download a free printable PDF file for these gift card holders.